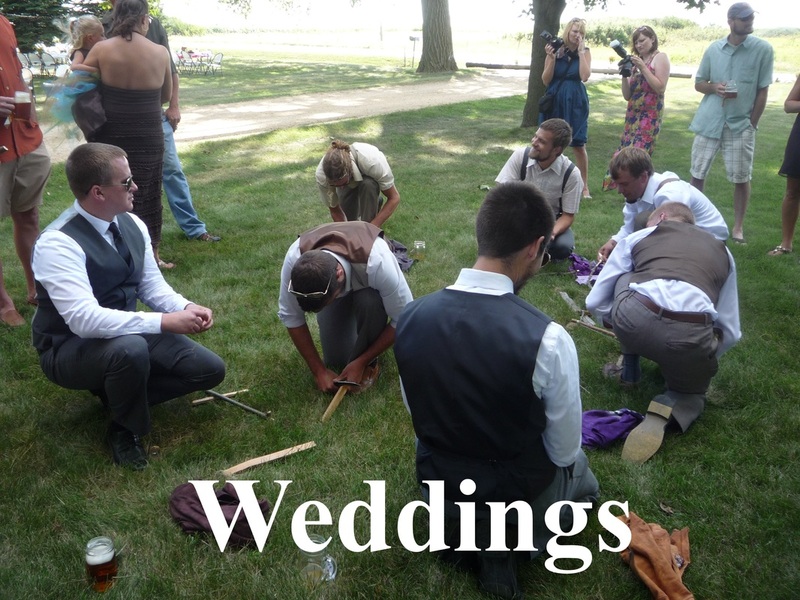 Groomsmen doing bowdrill a.k.a. fire by friction. Survival Skills and other activities build trust, respect, and cohesion. Seekers Wild custom adult programs are a great fit for almost any event. We create flexible programs for all ages, abilities, and occasions. These programs can be geared toward achieving an educational goal or strictly to have fun. 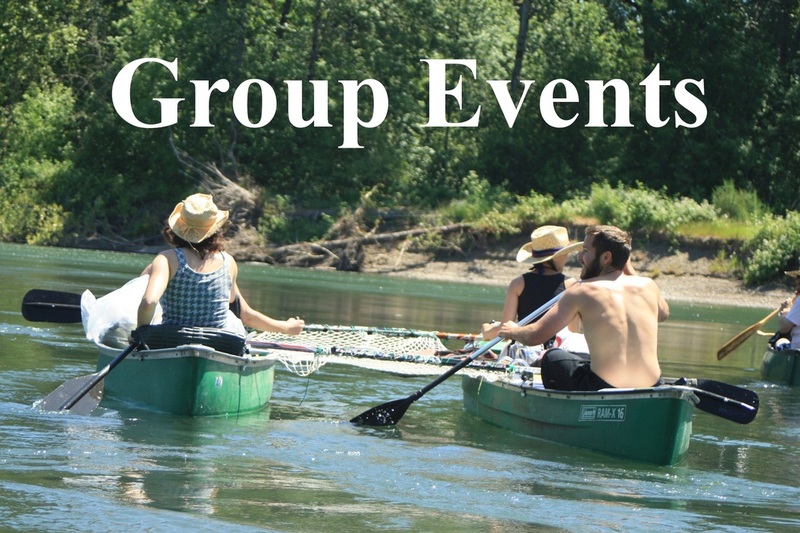 Seekers Wild can let you create your program start to finish or we can give you tons of help and ideas for a great event. Our custom programs are always flexible and can be tailored to your needs. However here are some guidelines to get you started.